Mirage believes that designing quality floors and coverings must not disregard protection of the environment. Therefore, the company has invested heavily in researching and developing new products in line with European and International ecological parameters. Ceramic products that love and respect the environment. Mirage is dedicated to reaching concrete and realistic objectives. 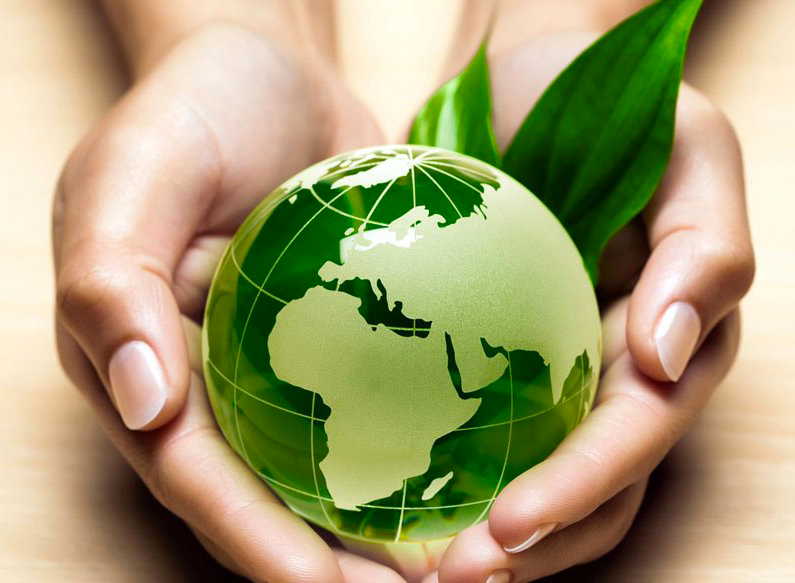 As such, it invests in beneficial products and industrial processes to curb energy consumption and therefore limit potential damage to the environment that may occur throughout the raw materials process cycle. These efforts have led the company to gain various environmental and product certifications. All the slabs in the Mirage® catalogue are LEED compliant and help obtain 10 LEED credits, depending on the material and how it is used. Mirage complies with the IPPC (Integrated Pollution Prevention and Control) directive, meaning that a series of precise parameters have been adhered to and the Best Available Techniques (BAT) have been used for industrial processes. The use of the BAT certifies the reduction on the part of Mirage of polluting emissions, environmental impact and energy consumption, thus improving productivity and production quality.